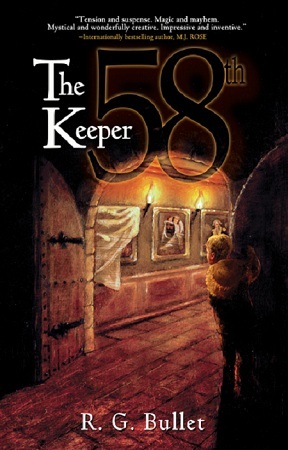 It is interesting that this short story was released as a prequel to The 58th Keeper but while reading it, it was so engrossing, so gripping, I forgot that I was reading a novella and when I hit the end I was desperate for more of the story. Fortunately there is a continuation and another in the works. If the others are as compelling as this one, we are in for some great reading ahead. 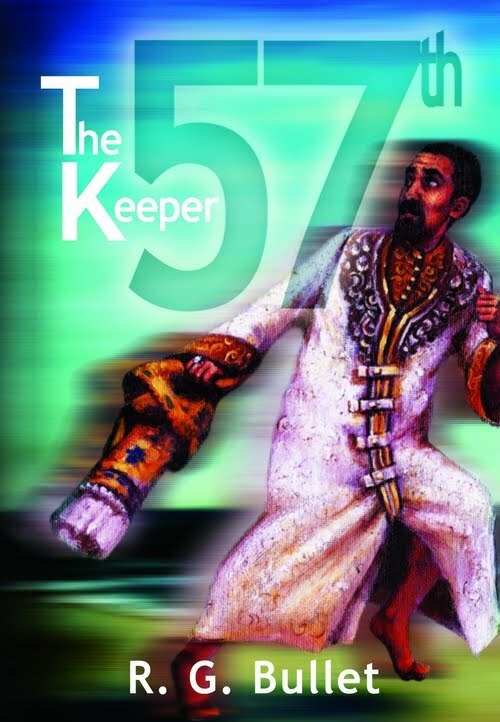 This story goes back to the 57th Keeper. 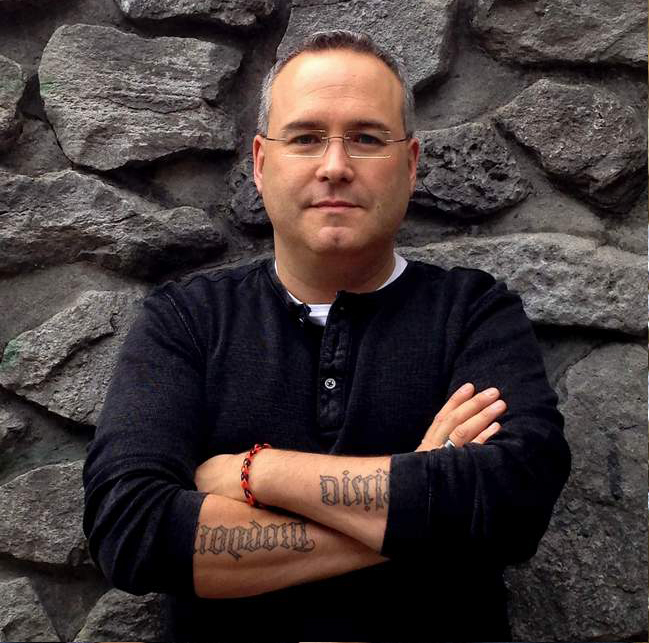 It is the story of Alturus a man who spent his whole life scheming, stealing and plotting. Then when he is given an ancient relic with magical powers, he squanders the responsibility. But as we watch Alturus's rise and fall, the story rips along at an amazing pace. It was a great read. And like I said earlier, it left me wanting more.